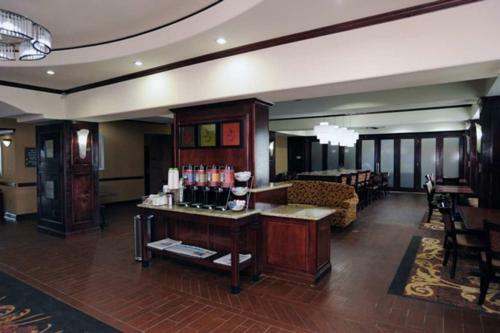 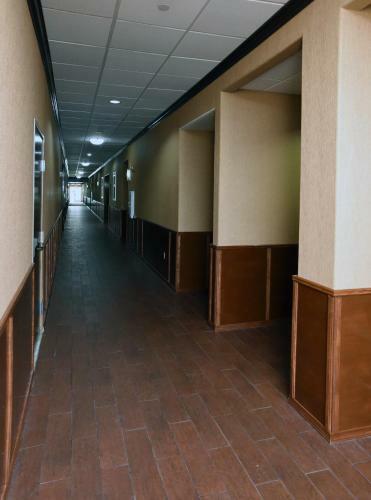 This Seguin, Texas hotel offers a free breakfast and free high-speed internet access. 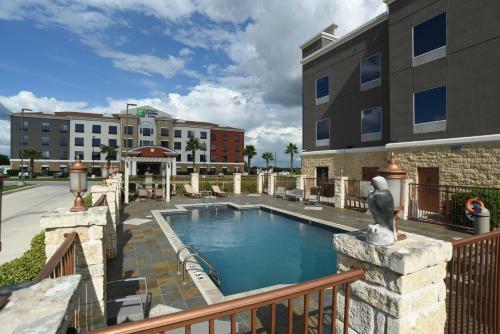 Interstate 10 and Texas State University are a short drive from the hotel. 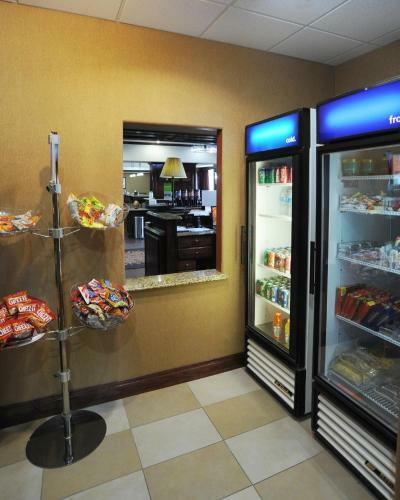 Every room at the Hampton Inn Seguin features a coffee maker, a microwave and a mini-refrigerator. 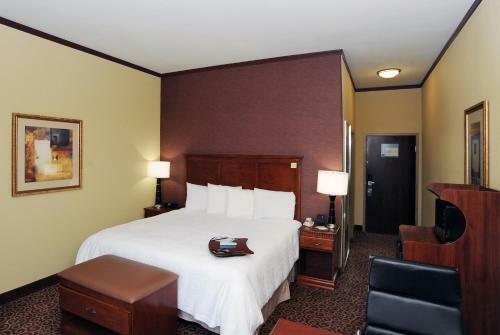 All rooms come equipped with a flat-screen LCD TV and in-room movies. 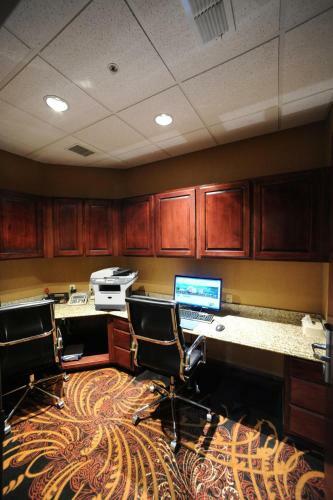 A work desk is also available in the rooms. 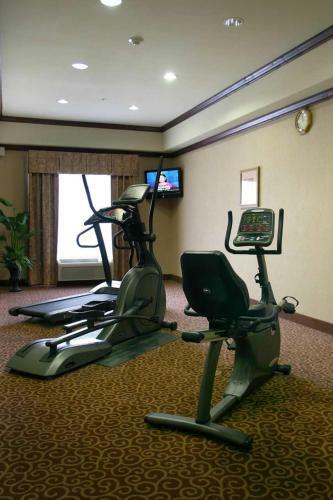 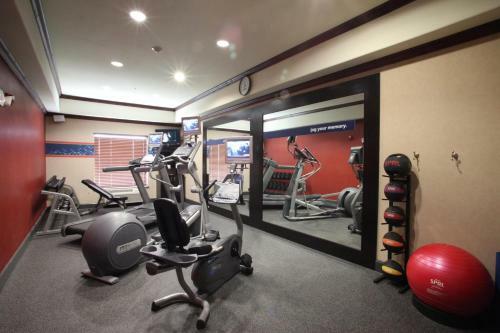 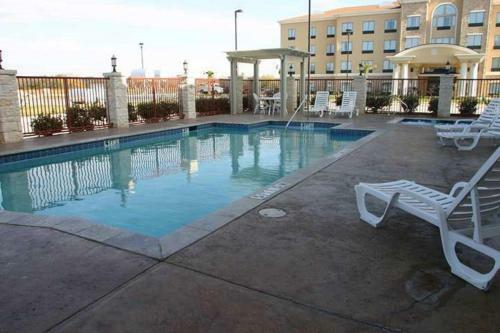 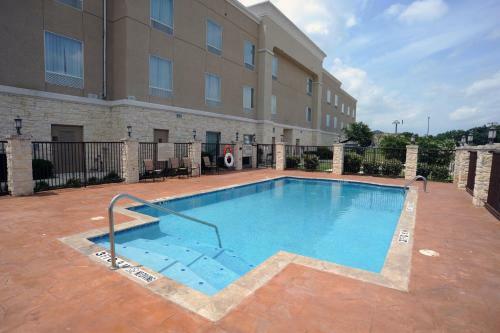 A fitness room and an outdoor pool are on-site at the Seguin Hampton Inn hotel. 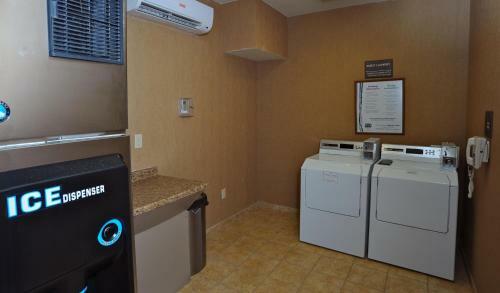 The hotel boasts a multi-lingual staff and coin laundry facilities. 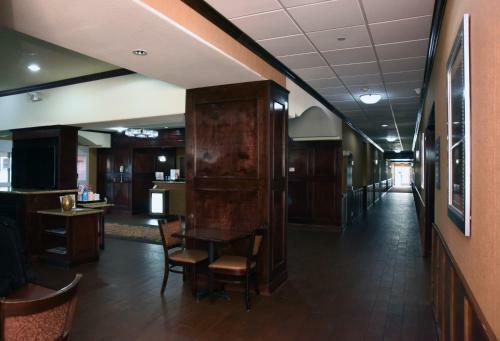 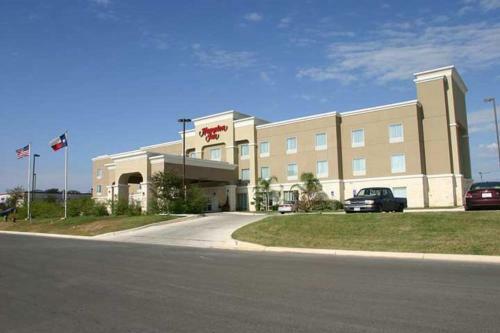 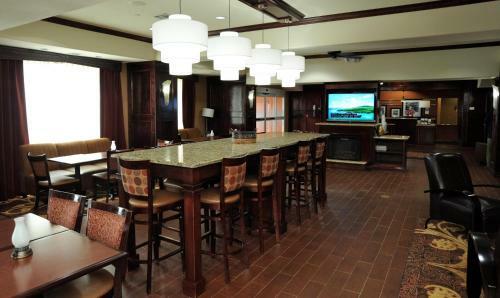 Texas Lutheran University is just minutes from this Seguin, Texas Hampton Inn hotel. 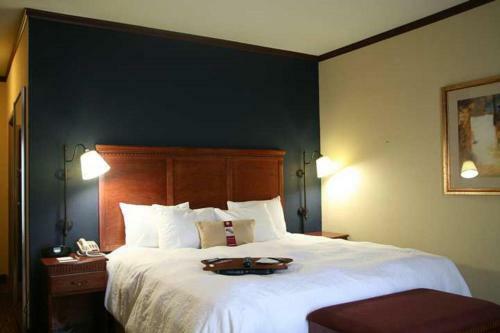 The Seguin Art Center is nearby as well. 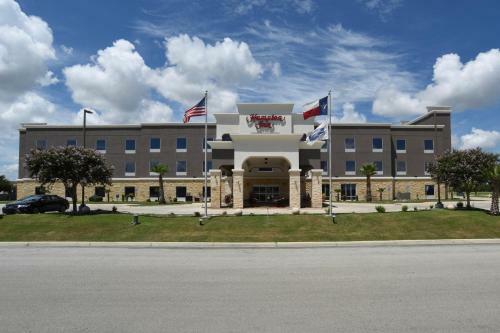 Hexcel Schwebel Corporation and Seguin ISD are within driving distance of the hotel. 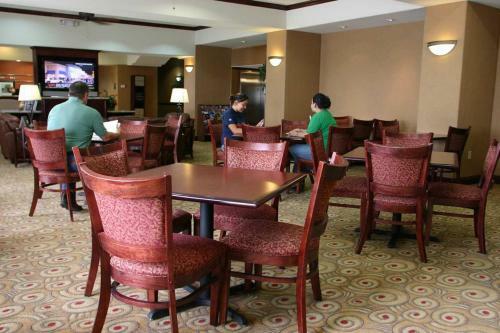 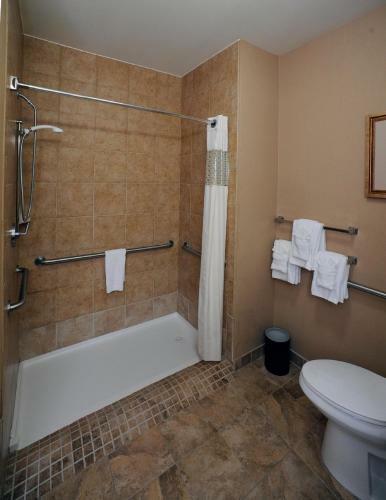 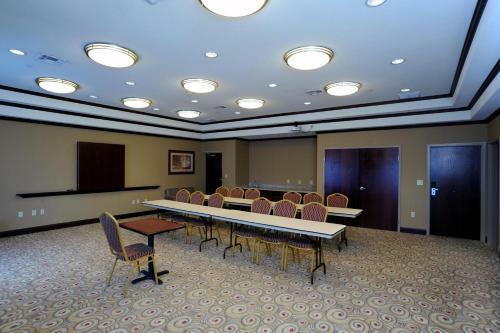 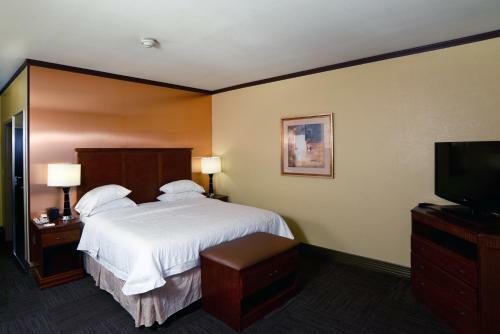 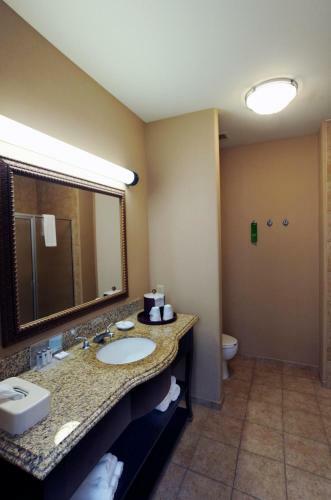 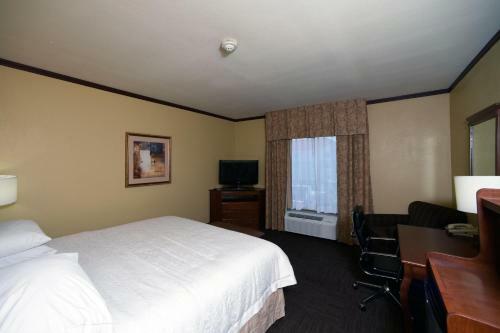 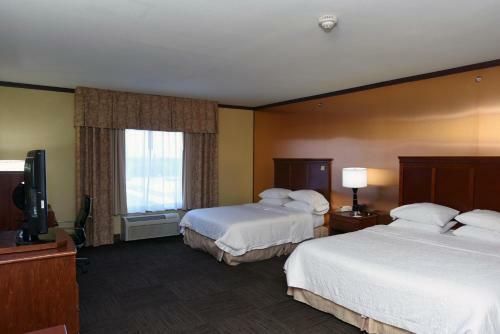 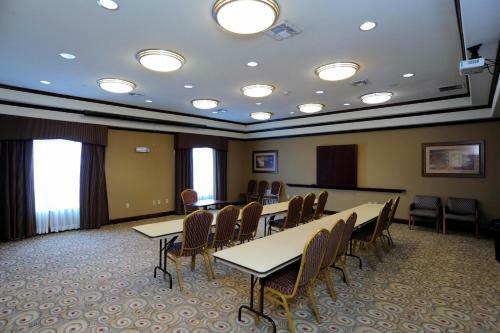 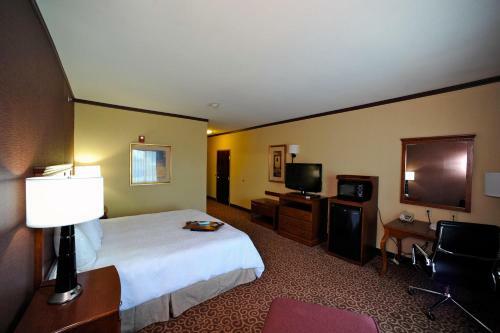 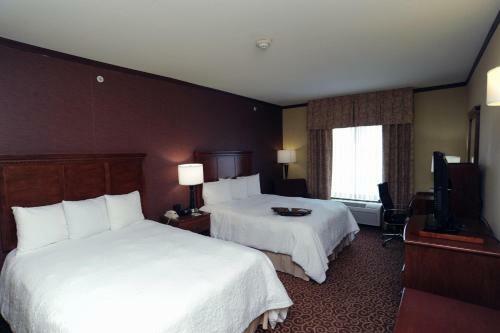 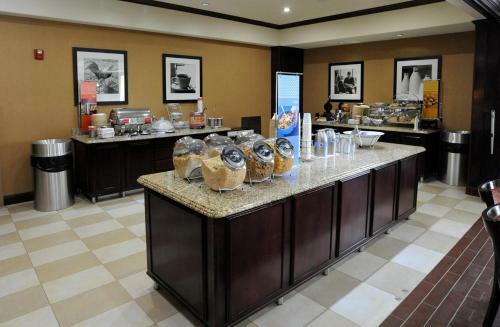 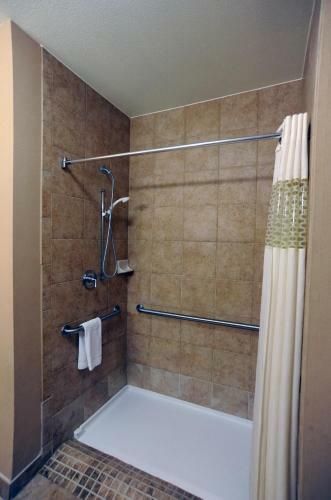 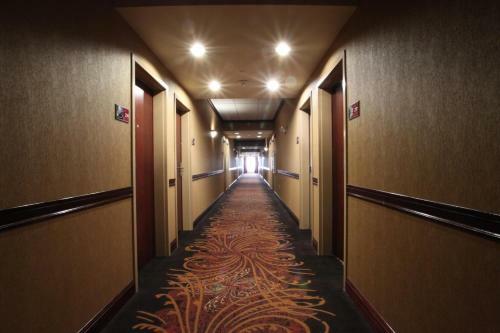 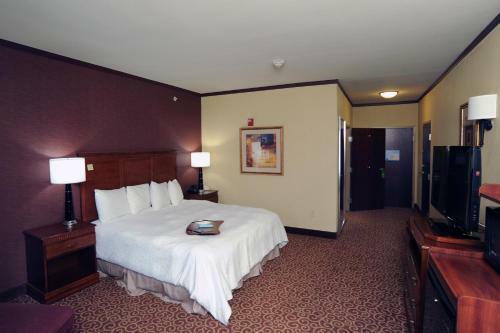 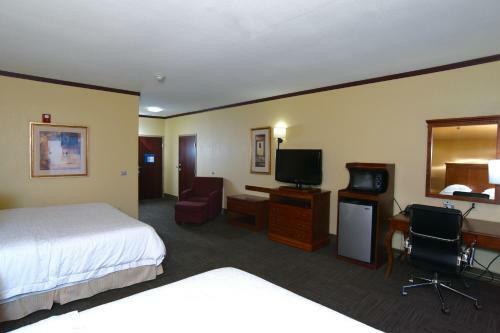 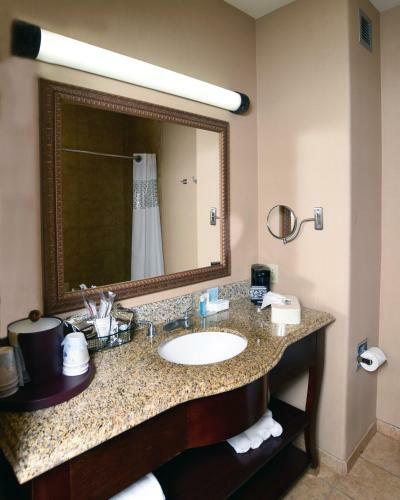 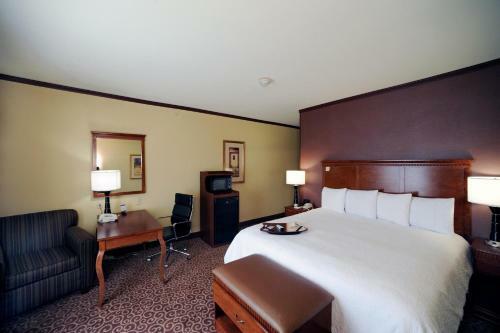 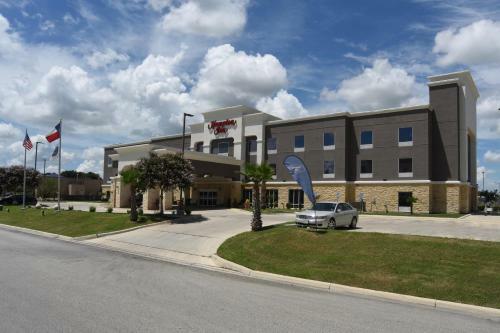 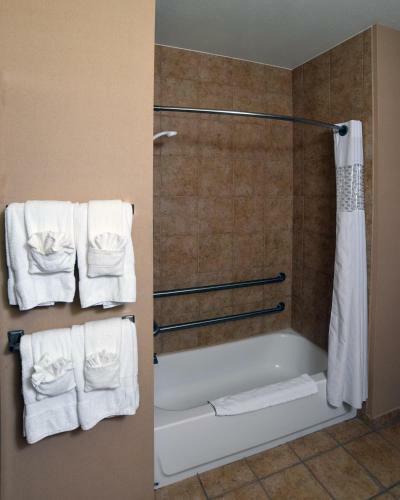 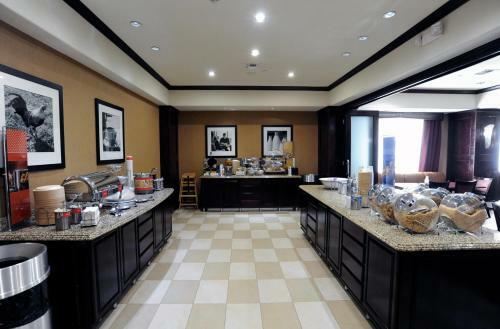 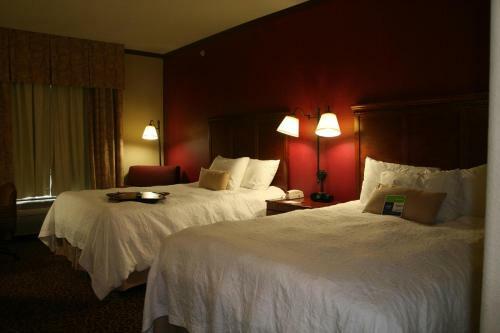 the hotel Hampton Inn Seguin so we can give you detailed rates for the rooms in the desired period.